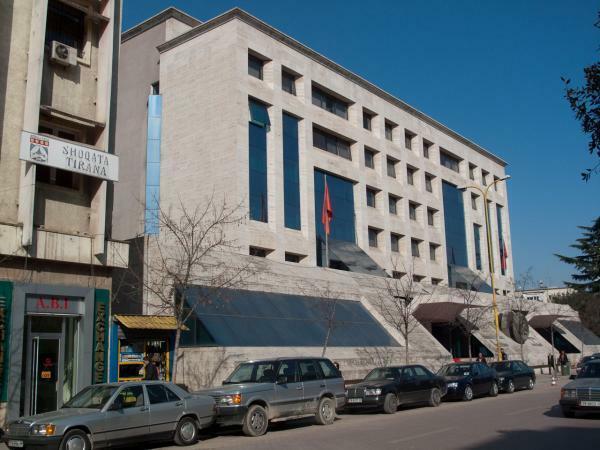 Three former Albanian Ministers of Justice, Ylli Manjani (LSI), Petrit Vasili (LSI), and Gazmend Bardhi (PD) have been called to testify in a case of the Prosecution of Tirana, which is investigating 5 tender procedures held by the Ministry of Justice in the period 2016–2017. The former ministers themselves are currently not labeled suspects in the case. Earlier this week, 4 former officials of the Ministry of Justice were arrested in connection to the same investigation: former General Secretary Juliana Hoxha, former Facilities Director Aurel Lamçe and two IT specialists Lysien Ali and Arlind Alika. The investigation focused in total on 12 current and former officials from the ministry. The tenders included those for the installation of recording system in the Administrative Courts, camera surveillance in two prisons, and a tender for electronic ankle bracelets. In 2017, 300 of such ankle bracelets, bought by the Ministry of Justice for €1.5 million, had disappeared.